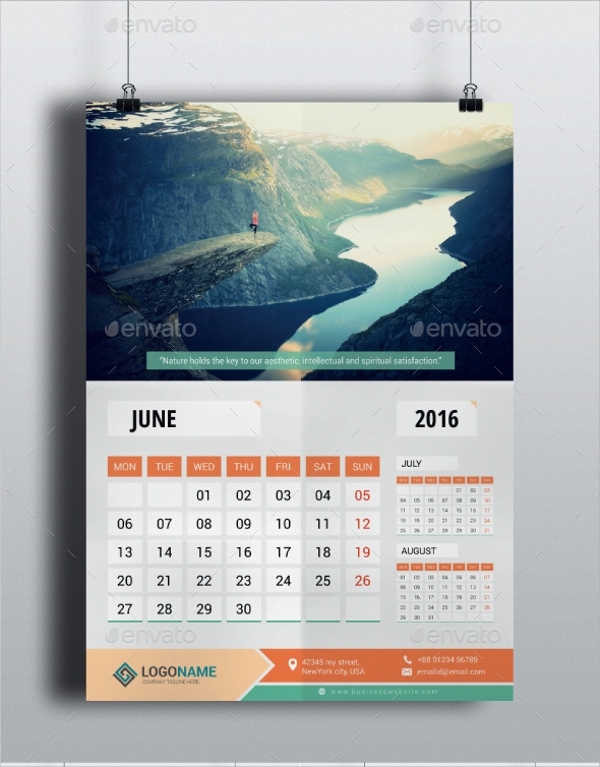 The office Calendar Templates are used to keep a track of dates and events mainly. Now tracking of dates and holidays can be done from any calendar. But what is so special about the office calendar format? This kind of format gives you the option of personalization so that you may print them with data which are important for the staffs of the office. The special additions can be the list of extra holidays which the office follows; the half days mentioned, the special days mentioned like half yearly and annual or quarterly events, meetings etc. 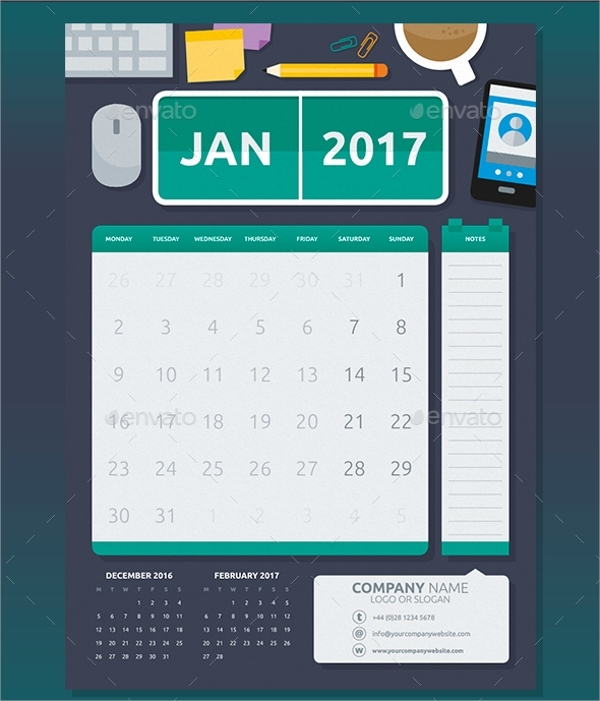 The annual or yearly calendar template is one template style where the office calendar style is applied to a few lines of text input options at the lower end of the table calendar page. You may also include important office dates, events, meetings and a special list of holidays etc in it. 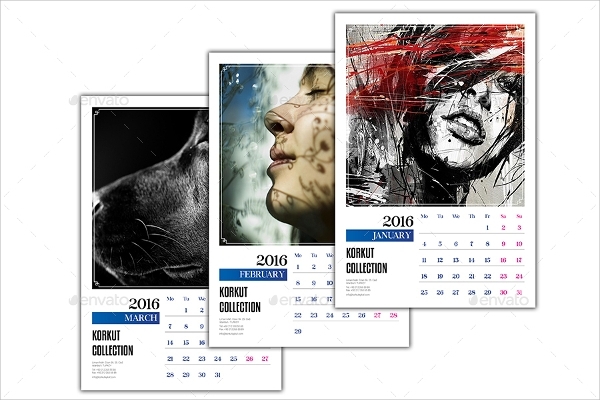 The calendar style and color can be customized, and the print size is 300×300 mm. 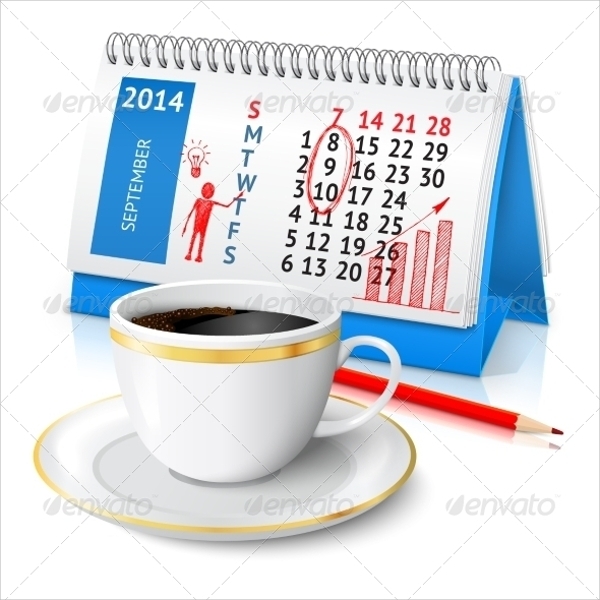 The monthly calendar style is for a detailed month view, wherein the office calendar can be planned month on month. This is a more robust and colorful view of the office calendar and the design is in black and white stripes with some pink and orange flowers over it, to give this an ultra colorful and very bright look; something every office desk needs for the aesthetics. The weekly calendar style is for the offices which simply need a weekly calendar view and for them the week by week viewing and planning is rather important. 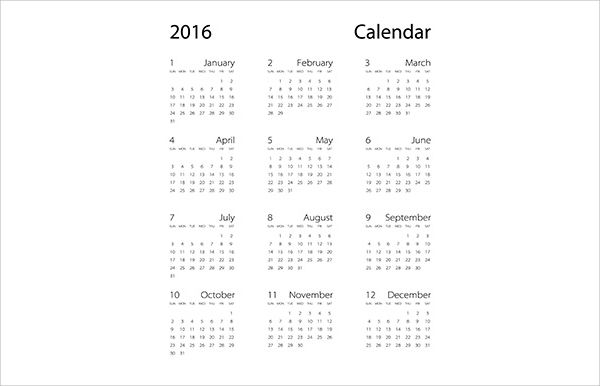 The calendar style has dual views with a small calendar on top and the bigger one across the page. There are floral motifs for decoration and a space to write and remember special office related memorandums. You can also see Perpetual Calendar Templates. Why you need the office calendar? The office calendar is one of the must-have office supplies. An office without a proper date tracker will be impossible. Offices need to have the decorum, and discipline and much of that is integrated with the use of a calendar and organizer. Though you may have a calendar and task scheduler on your mobile but still there must be the presence of a calendar on the desk for referring every now and then. Moreover, a calendar on the desk gives a nice and organized ambiance, giving you ready reference to special office specific dates and events mentioned on the customized calendar. It lets you carry on with your planning smoothly. You can also see Julian Calendar Templates. 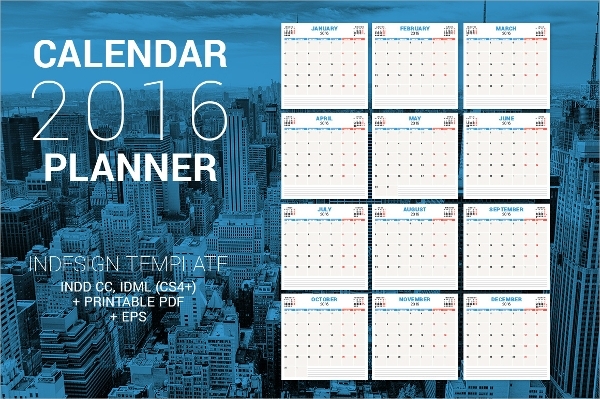 The templates of the calendars need to be chosen first for customization. After you choose one online by seeing the custom options, it’s offerings like the looks, the style, the date view pattern etc, you may then add some item. You may also remove any field if you think it’s not necessary or can be replaced with something more important. After this, you can then order prints of the template. 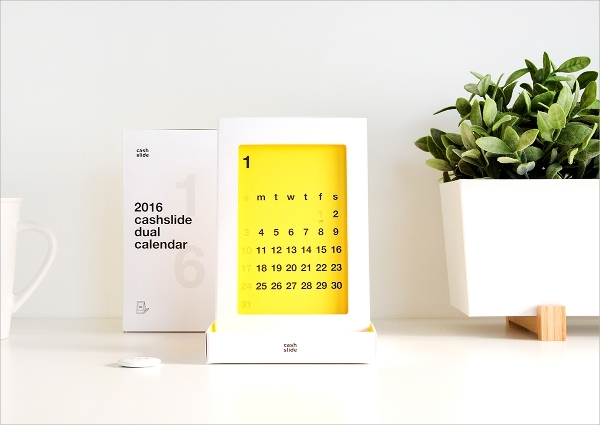 This way you get all a bunch of all similar looking calendars for office use, gifting etc. If you are planning to decorate the office desk, then the calendar is a must entry in the list of office stationeries. You can get a readymade one from the local store or may get a photo calendar template and personalize it to make it your own office’s calendar.